The mechanics of throwing, coupled with high velocities, can make throwers more susceptible to elbow posterior medial impingement than other overhead athletes. 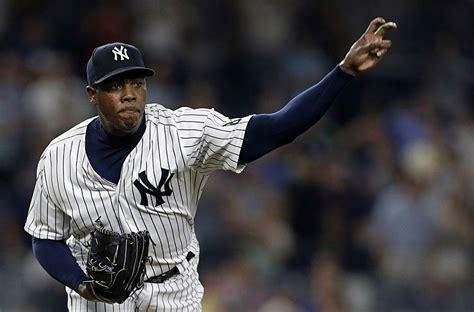 In the later phase of throwing, the elbow is forcibly accelerating into extension (straight), which causes shearing forces at the back of the elbow, called the olecranon. Repetitive overloading in this area can lead to an abnormal process such as osteophyte, or bone spur, formation. Impingement can occur in isolation, or in the presence of an ulnar collateral ligament insufficiency. Throwers with posterior medial impingement will describe pain with follow-through when throwing. They usually are able to bat and weight-lift symptom free. The athlete may not be able to completely straighten their throwing arm as compared to their non-throwing arm. Occasionally, throwers will report catching or locking, which may indicate that an osteophyte (bone spur) has broken off and is not loose in the joint. Pitcher pointing to where he feels pain. Dr. Ahmad will recommend an x-ray, MRI scan, and CT scan to aid in your diagnosis. He will review the imaging with you at the time of your visit. CT scan demonstrating an osteophyte that has broken on the olecranon tip. Surgery to remove or debridement a bone spur is done arthroscopic. 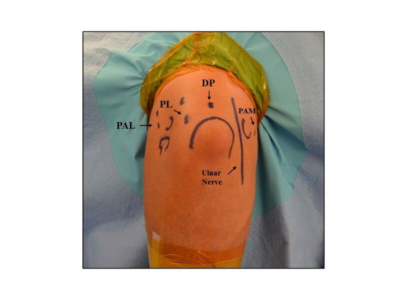 Dr. Ahmad makes usually 2-3 incisions around the back of the elbow. 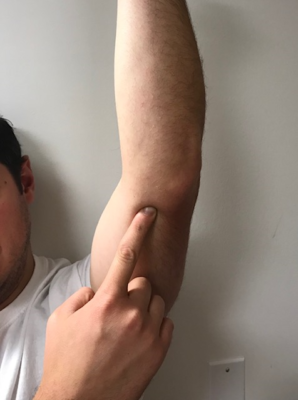 He introduces a camera into the area which allows him to take photographs of the bone spur and at the time he will do a complete inspection of the elbow. He then introduces a shaving device, called a burr, which allows him to safely remove the bone spur. 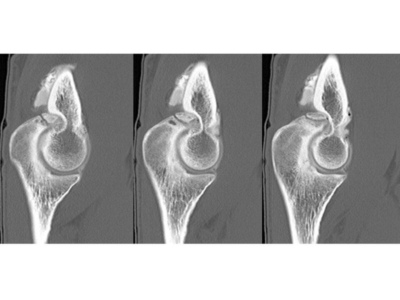 Elbow portals which allow us access to the osteophyte. This procedure is an outpatient procedure, meaning you go home when the procedure is over. Sedation and a local anesthetic is used, which provides short-term numbing to the operative area. This lasts for approximately 8-12 hours. Because of this type of anesthesia, a sling is required for the first 24 hours after surgery. Once the patient has full sensation back, a sling is no longer required. After surgery, the patient may notice that the incisions are “leaking” or “weeping.” This is normal. Athletes may return to school once their pain is well-controlled. This is typically 1-2 days after the surgery. They are allowed to use their operative arm to write and type at school, but should remain out of gym class. Typically, 7-14 days after surgery, you will schedule your post-operative visit. This visit is with Dr. Ahmad’s nurse practitioner. At this visit, the stitches are removed, and the incision is inspected. As with any surgery, there is post-operative pain. Dr. Ahmad’s clinical team will meet with you after the surgery to explain how to take the medications and how to manage pain. We encourage you to ice in the post-operative period which can reduce swelling. Physical therapy can start the day after the surgery. We like the athlete to start regaining their range-of-motion and decrease swelling. There is post-operative surgical pain, and therefore Dr. Ahmad recommends avoiding running and weight lifting until this dissipates. Dr. Ahmad may clear you to begin throwing at 6 weeks from the surgical date if range of motion and strength are fully restored. A return-to-throwing program will be prescribe based on your position. For position players, usually a 6 week flat-ground throwing program can restore the patient to full team practice. For a pitcher, upon completing flat-ground throwing, they will be progressed into mound-specific work. Return to full competition is typically between 3-4 months.